Hileman & Rauchs. Global Cryptocurrency Benchmarking Study (2017). Cambridge Centre for Alternative Finance. Judge Business School of the University of Cambridge. Available at: Global Cryptocurrency Benchmarking Study (2017), Hileman & Rauchs. In this 2017 benchmarking study Dr. Garrick Hileman and Michel Rauchs, from the Cambridge Centre for Alternative Finance of the Judge Business School of University of Cambridge, provide the first study to systematically investigate key cryptocurrency industry sectors by collecting empirical, non-public data. The Global Cryptocurrency Benchmarking Study was conducted with the support of VISA. 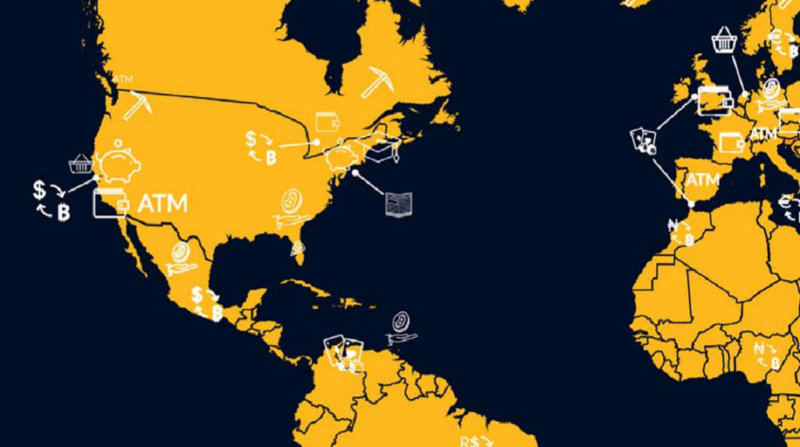 This study gathered survey data from nearly 150 cryptocurrency companies and individuals, covering 38 countries from five world regions. The surveys were conducted between September 2016 to January 2017 through secure web-based questionnaires. For this research effort, the industry of cryptocurrencies was divided in four sectors: exchanges, wallets, payment services, and mininig. According to the authors, of the four industry sectors mentioned before, over 75% of its data it was captured by this benchmarking study. It is very valuable to study this research as it shows the current state of the industry of cryptocurrencies, presenting invaluable data of how the key actors of the industry operate and conduct business.